Limit 1 per person. Valid on a women’s shampoo, blowdry and style for short to medium-length hair. By appointment only. Valid Mondays and Tuesdays only. Promotional value expires 60 days after purchase. Amplify your look with this deal for 51% off a women’s shampoo, blowdry and style at Olga Hair Salon in Addison ($35 value). A talented stylist will give your locks a lift with straightening or curling for a polished look that is perfect for any occasion. Maria, owner of Olga Hair Salon, has been in the beauty industry for more than 14 years. The stylists at Olga offer haircuts, coloring services and more with an emphasis on customer satisfaction. The convenient location, reasonable prices and friendly service make this salon a family haircare hotspot. 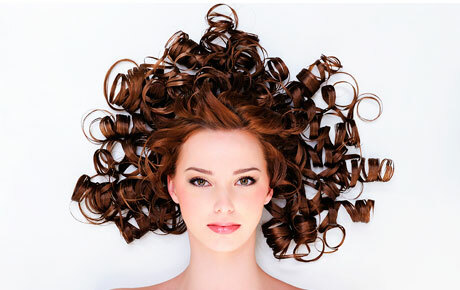 Treat yourself to luscious locks with this gorgeous deal.